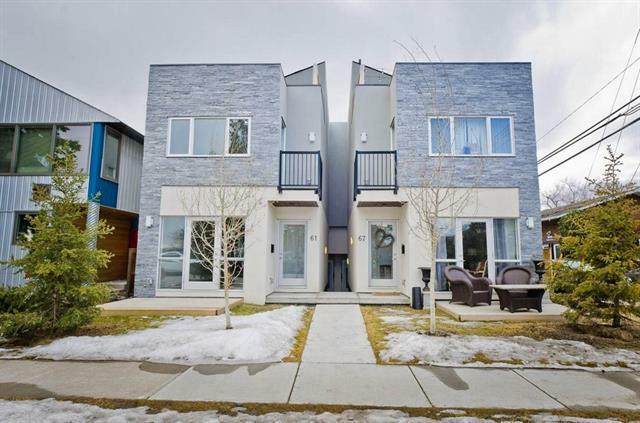 City view 2bdr & 2bth end unit townhouse, located in the beautiful community of Erlton with rooftop patio and large third floor loft. This property is almost new and features hardwood floors, quartz countertops, large windows. This unit was designed to be almost soundproof from neighbors, and there is only one section of shared wall at the rear of the property. This unit is perfect for your modern day urban dweller and is close to all the amenities you could hope for.